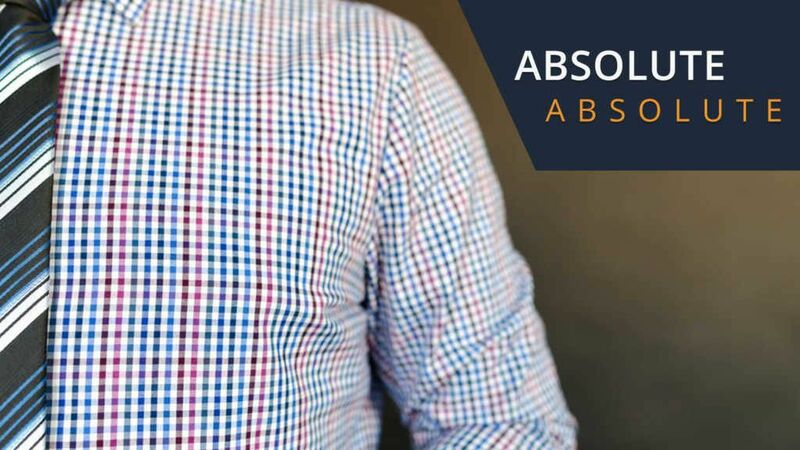 In economics, absolute advantage refers to the capacity of any economic agent,Invisible HandThe invisible hand is a term coined by the Scottish Enlightenment thinker Adam Smith. It refers to the invisible market force that brings a free market to either an individual or a group, to produce a larger quantity of a product than its competitors. Introduced by Scottish economist Adam Smith in his 1776 work, “An Inquiry into the Nature and Causes of the Wealth of Nations,” it described absolute advantage as a certain country’s intrinsic capability to produce more of a commodityCost of Goods Manufactured (COGM)Cost of Goods Manufactured (COGM) is a schedule showing the total production costs during a specific period of time. See COGM formula & examples in this guide. COGM is the total costs incurred to manufacture products and transfer them into finished goods inventory for actual retail sale than its global competitors. Smith also used the concept of absolute advantage to explain gains from free trade in the international market. He prophesized that the countries’ absolute advantages in different commodities would help them gain simultaneously through exports and imports, making the unrestricted international trade even more important in the global economic framework. The mercantilist economic theory, which was widely followed between the 16th and the 18th century, came under a lot of criticism with the emergence of economists like John Locke and David Hume. Mercantilism advocated a national economic policy designed to maximize the nation’s trade and its gold and money reserves. 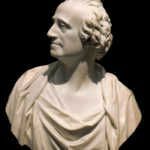 Mercantilism gained influence due to the emergence of colonial powers such as Britain and Portugal, before Adam Smith, and later Daniel Ricardo, both staunch critics of the concept, came up with their own theories to counter mercantilism. Smith was the first economist to bring up the concept of absolute advantage, and his arguments regarding the same supported his theories for a laissez-faire state. In the Wealth of Nations, Smith first points out through opportunity costs that regulations favoring one industry take away resources from another industry, where they might have been more advantageously employed. Secondly, he applies the opportunity cost principle to individuals in a society, using the particular example of a shoemaker not using the shoes he made himself because that would be a waste of his productive resources and he would rather purchase shoes made efficiently by some other producer. Each individual thus specializes in the production of goods and services in which he or she has some sort of an advantage. Thirdly, Smith applies the same principles of opportunity costs and specialization to international economic policy, and the principle of international trade. He explains that it is better to import goods from abroad where they can be manufactured more efﬁciently because this allows the importing country to put its resources on its own most productive and efficient industries. Smith thus emphasizes that a difference in technology between nations is the primary determinant of international trade flows around the globe. Smith assumed that the costs of the commodities were computed by the relative amounts of labor required in their respective production processes. He assumed that labor was mobile within a country but immobile between countries. He took into consideration a two-country and two-commodity framework for his analysis. He implicitly assumed that any trade between the two countries considered would take place if each of the two countries has an absolutely lower cost in the production of one of the commodities. Absolute cost advantage results from the specialization of labor proposed by Smith in his theory. Specialization of labor, or division of labor, results in a significantly higher productivity per unit of labor, and in turn, a lower cost of production. Smith also used the concept of “Economies of Scale” to explain the lowering of production costs, as a higher output due to labor diversification would significantly reduce production cost. A country would produce those goods that are naturally favoring its climatic environment. The type of goods produced would also depend on the availability of natural resources. The presence of lots of natural resources would significantly provide an advantage to such a country while producing the goods. Acquired advantage includes advantages in technology and level of skill development. The ability to produce more of a good or service while using fewer resources compared to a competing entity. The ability to produce a good or service at a lower opportunity cost. The Absolute Advantage Theory theory assumed that only bilateral trade could take place between nations and only in two commodities that are to be exchanged. This assumption was significantly challenged when the trade, as well as the needs of a nation, started increasing. Thus, this theory did not take into account the multilateral trade that could take place between countries. This theory also assumed that free trade exists between nations. It did not take into account the protectionist measures that are adopted by countries. These protectionist measures were in many forms and included quantitative restrictions, technical barriers to trade, and restrictions on trade on account of environmental protection or public policy. Ricardo later came up with his own criticisms of Adam Smith’s theory. Ricardo’s 1817 work ‘On the Principles of Political Economy and Taxation’ introduced a theory that later attained fame as the theory of comparative advantage, which places opportunity cost at the focus of agents’ production decisions.